Shark AX951 vs NV752, Which is For You? 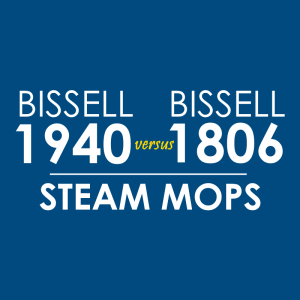 Shark AX951 vs NV752… It’s time for another Shark vacuum cleaner comparison report! 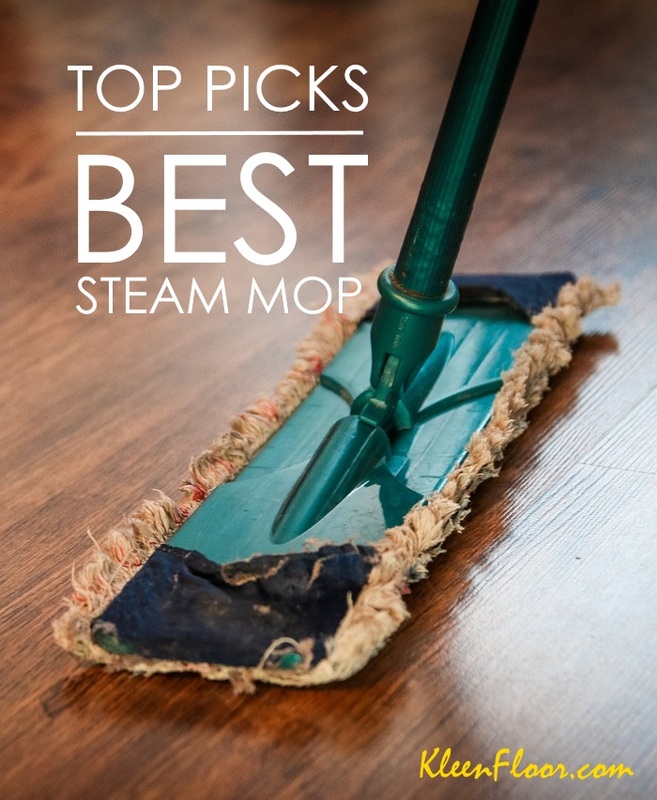 This time, it’s between the Shark AX951 — a DuoClean upright — and the Shark NV752 — a TruePet model. There are several similarities, but there are very important differences. Let’s find out what these are. Also read: Shark NV803 vs AX951, Let’s Compare Them! Weight 16 lbs. 15.4 lbs. Cord Length 30 ft. 30 ft.
Now that you’ve seen the chart, let’s enumerate the key differences between the Shark AX951 and the Shark NV752. There are three features that the AX951 has that the NV752 lacks. 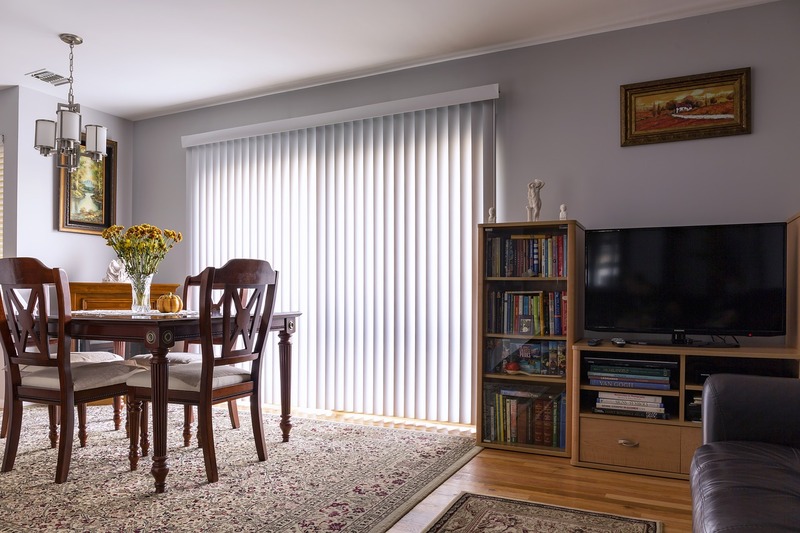 These are DuoClean, Active Glide, and Noise Reduction technologies. To help you understand why these features are important, here’s a brief explanation to each. 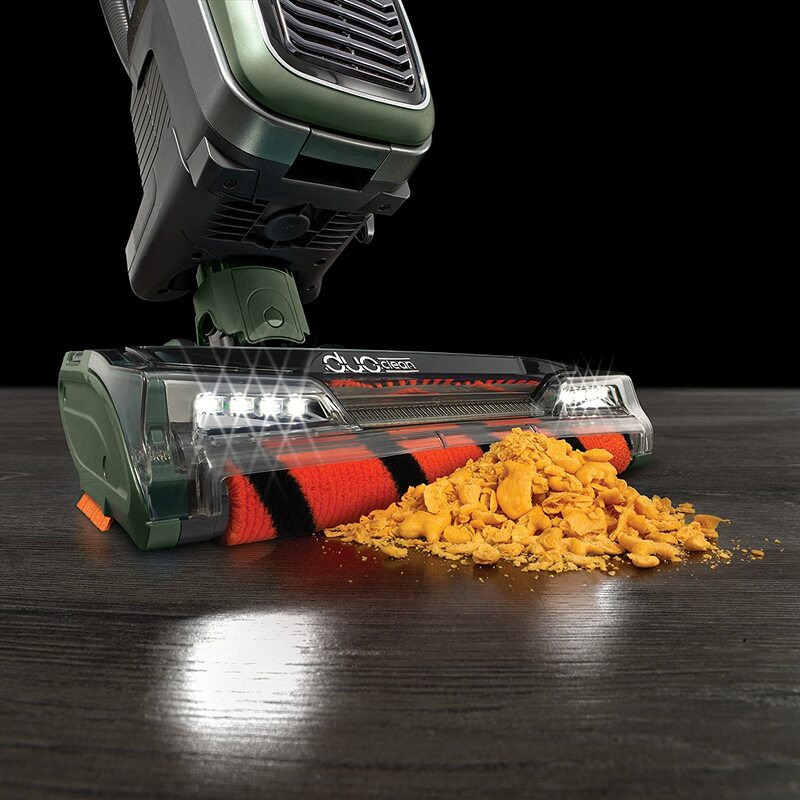 When a Shark vacuum cleaner has a DuoClean feature, it means that it’s equipped with a dual brushroll system. This should make your cleaning process more effective because even the fine dust will be suctioned off into the dust cup. As for Active-Glide, this feature makes sure that every push or pull is done smoothly. No bumps and no interruptions. For Noise Reduction, this feature reduces the pitch of the vacuum sound. Note that there’s one feature that the Shark NV752 has that the Shark AX951 lacks. This is the TruePet feature. What does this do? 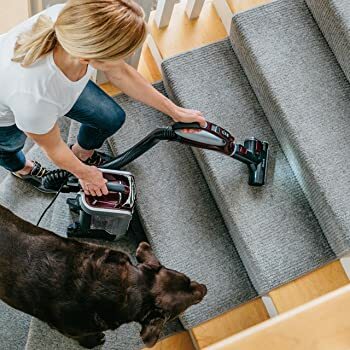 As advertised, TruePet Technology enables you to pick up pet hair and other debris that are normally difficult to clean. It does this through a mini motorized brush that you can easily attach. With a box of the Shark AX951 comes 5 included accessories. With the Shark NV752, expect 4. You’ll get an accessory bag, a MultiFlex under appliance wand, an anti-allergen dust brush with the AX951 but you can’t have one in the NV752. 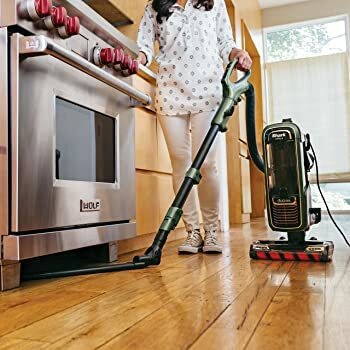 But even if you don’t have an anti-allergen brush and an accessory bag when you buy a Shark NV752, you’ll be issued a Hard Floor Hero attachment aside from the TruePet mini motorized brush. What does this do? This attachment is a special kind of brush that’s designed to pick up dirt on hard floors. All you have to do is to attach it to the end of your device’s wand. Also read: Shark AX951 vs NV801, Which is Better? Which Shark upright should you choose? Here’s our recommendation. These Shark cleaners are designed with a particular purpose in mind. If you have pets at home, the Shark NV752 is the better choice. Otherwise, get the Shark AX951. Shark NV803 vs AX951, Let’s Compare Them! Shark NV803 vs NV501, What’s the Difference?